Alpacas and so much more! 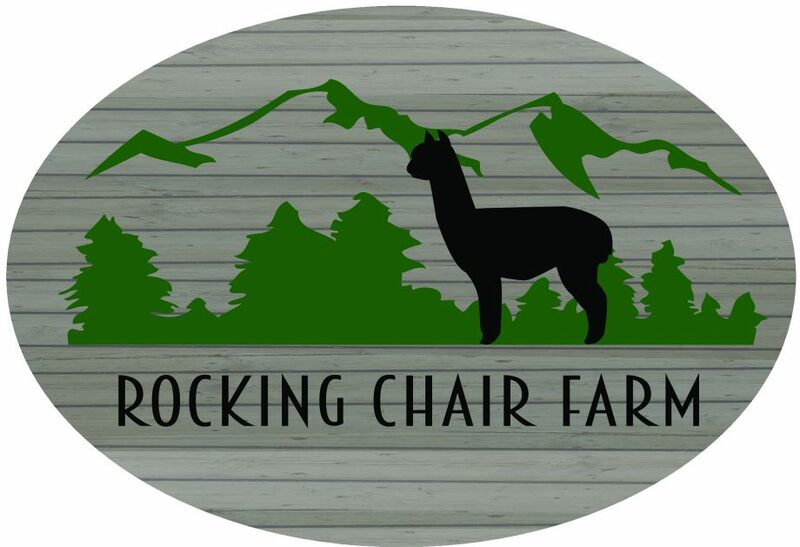 Rocking Chair Farm just returned from the 2018 Natural Fiber Extravaganza powered by AOA, held in Lebanon,TN. Check it out HERE! To say we are excited would be the understatement of the year! Three days of classes, workshops and seminars, the AOA National Fleece Show, National Spin Off, a Student Design Contest, a phenomenal Fiber Arts show, photo contest, a fiber artist marketplace, etc! WOW!!! The AOA (Alpaca Owners Association) and all the sponsors, vendors, speakers and participants worked together to make this a show for the history books. We were able to see some truly fabulous fleece entries from farms that are redefining just how great alpaca fiber can be, we met new friends, got to catch up with longtime friends and colleagues, and met in person several “online” friends that have been invaluable to us. We’ve come away from this show with a renewed passion for the alpaca industry, some great ideas, and some new directions for our farm! We are also pleased to announce a few wins for our farm! In the National Spin Off, both Charlemagne’s Rebellion (REBEL), and Legend’s Faber came away with first place in their respective divisions. In the photo contest, Farmer David won a third place ribbon with his photo of Victory (Vic) and an honorable mention for his close up of Faber. Our host hotel, Holiday Inn Express and Suites, Lebanon Check them out HERE were gracious and hospitable , and made our stay a joy. Wilson County Exposition Center also did a tremendous job hosting the event, providing plenty of parking, clean and modern facilities, and a gracious staff. The Natural Fiber Extravaganza is already gearing up to be held next year, at the same event center. Make plans to attend NOW! !